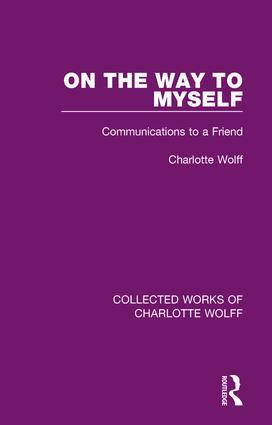 Charlotte Wolff (1897-1986) was born into a middle-class, Jewish family. 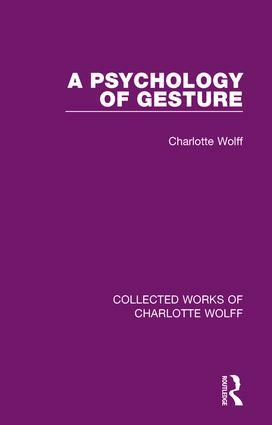 Completing her doctorate from Berlin in 1926, she had a small private medical and psychotherapeutic practice. In 1933 she was forced to leave Germany because of the Nazi regime, and settled for a few years in Paris. 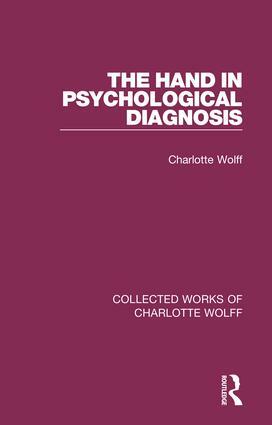 As a German refugee she was unable to practice medicine, so she began her research into the correlation between hand traits and personality. An active lesbian from an early age, her later research turned to sexology and her writing on lesbianism and bisexuality were influential early works in the field. 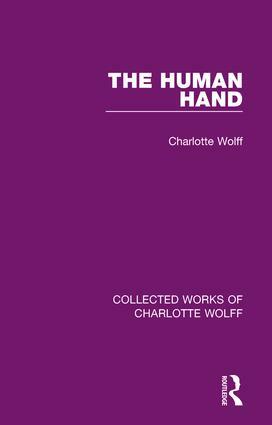 This is a great opportunity to rediscover her early work, including her first autobiography.